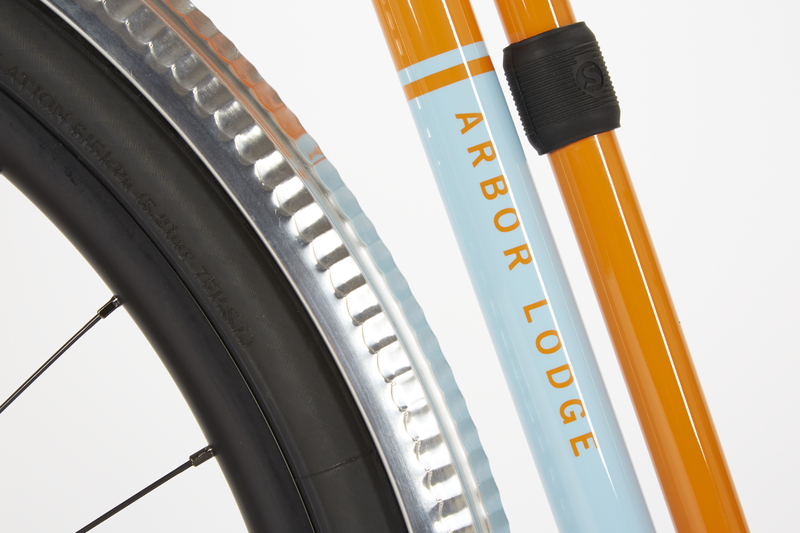 Inspired by our award-winning porteur designs, the classically-styled Arbor Lodge is fully integrated with all the features and load-carrying capacity you need for commuting and daily transportation. 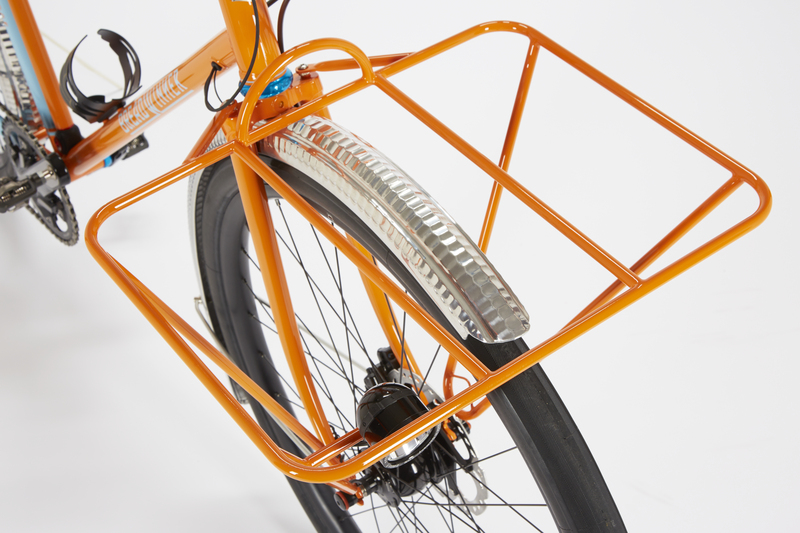 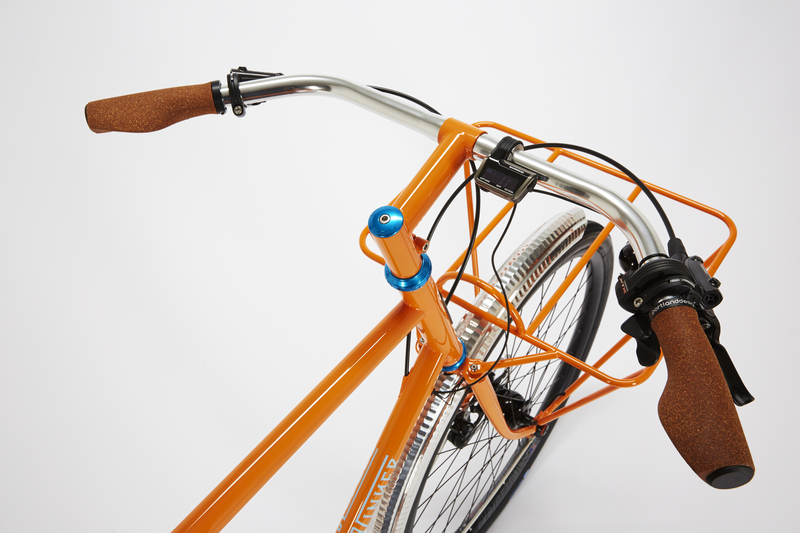 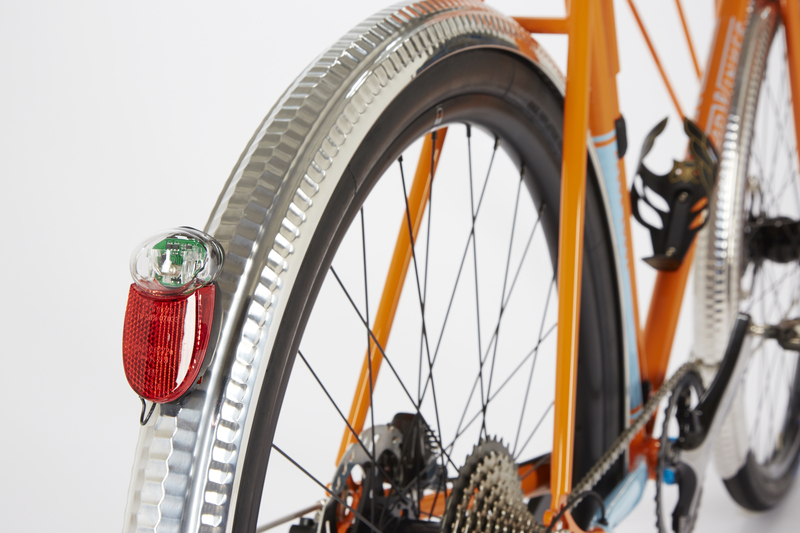 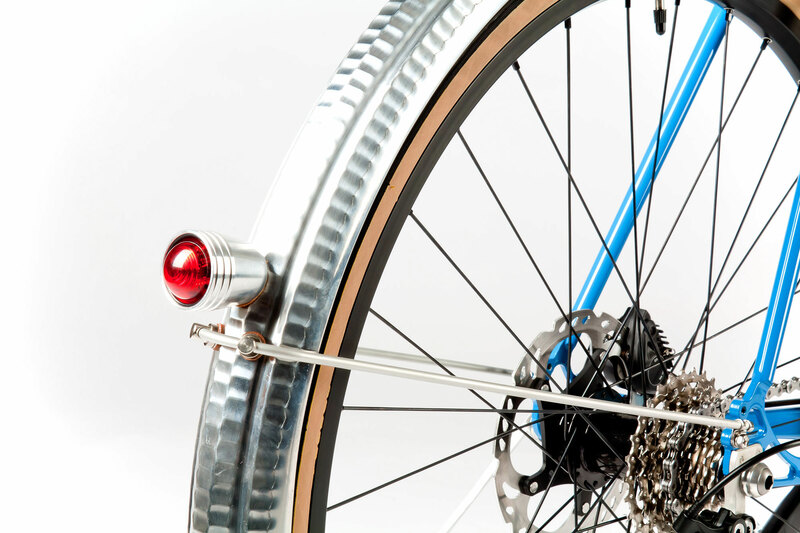 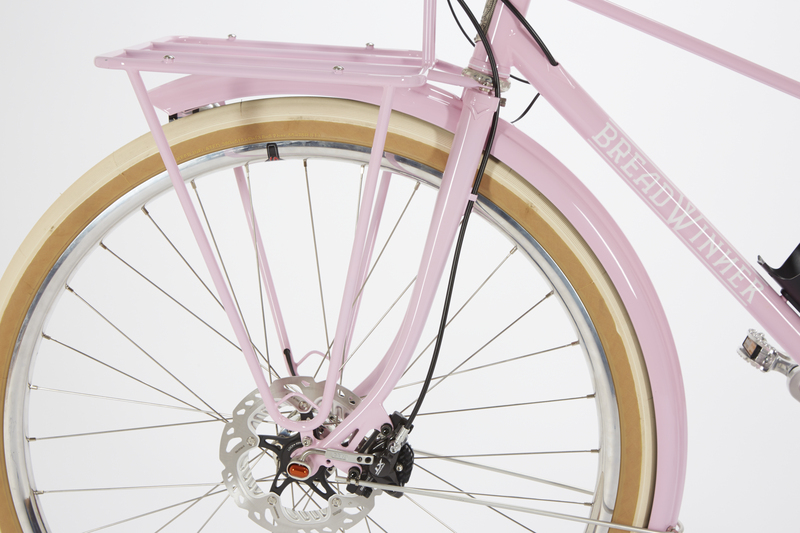 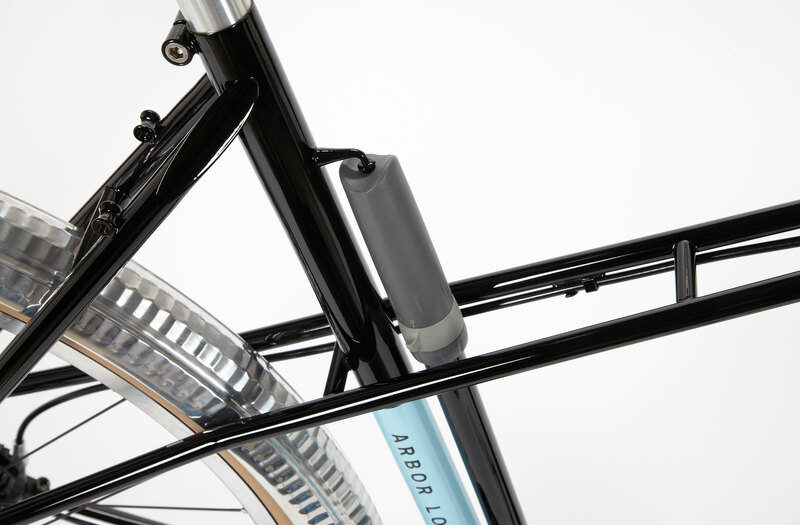 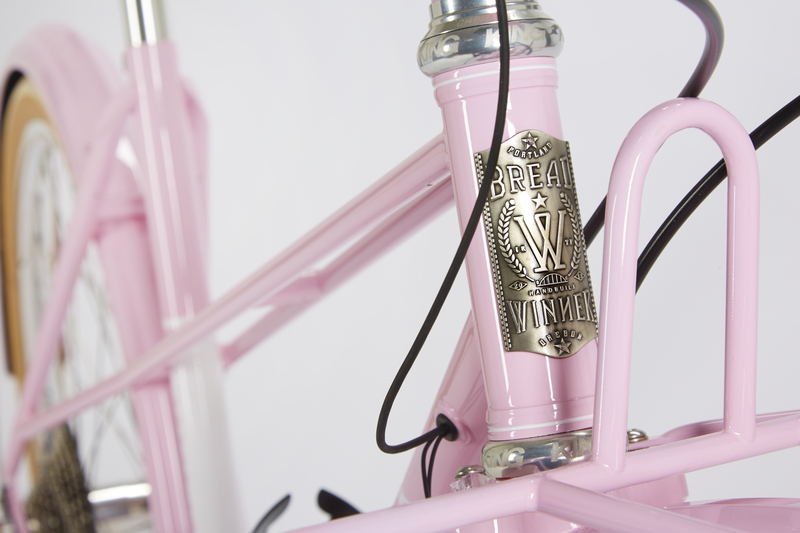 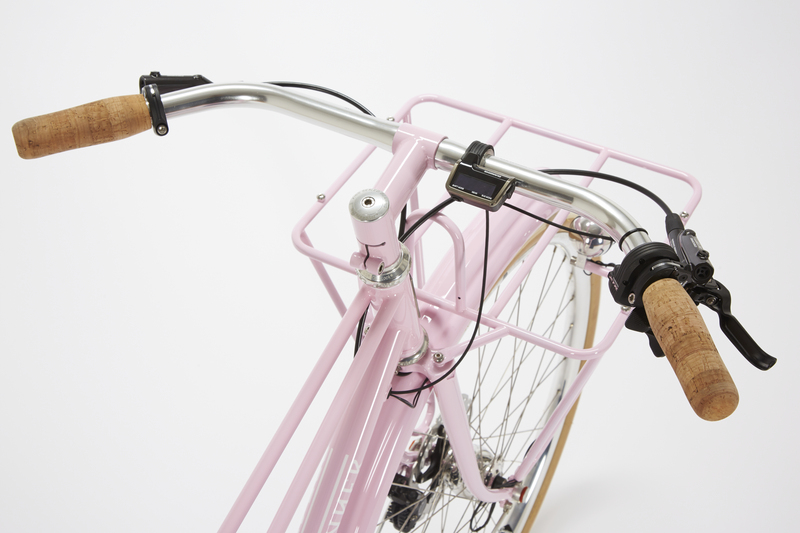 This city bike comes with a large front platform rack, fenders and optional dynamo lights. 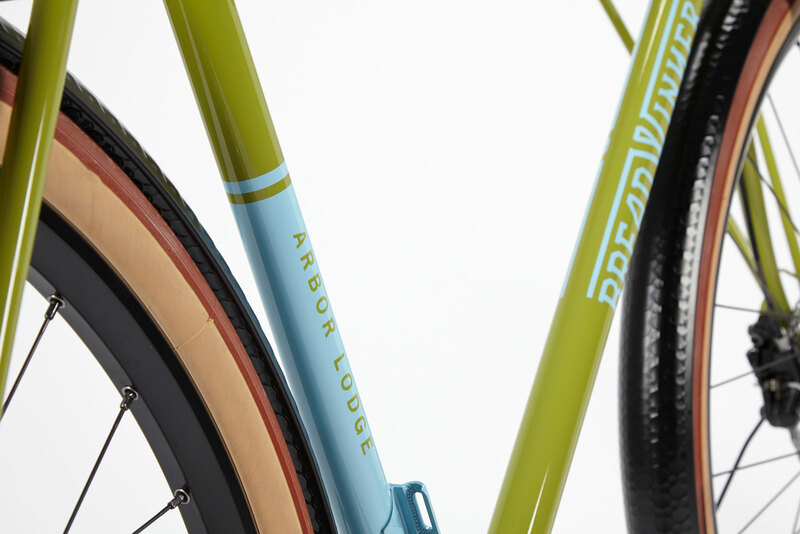 Born in Portland, where we know about year-round commuting in foul weather, the Arbor Lodge is the most capable city bike for hitting the streets every day. 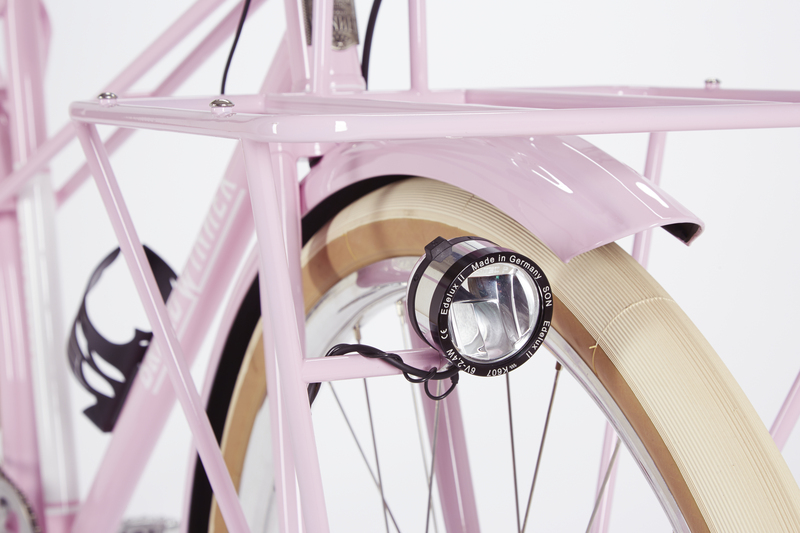 Beautiful cockpit for the urban rider. 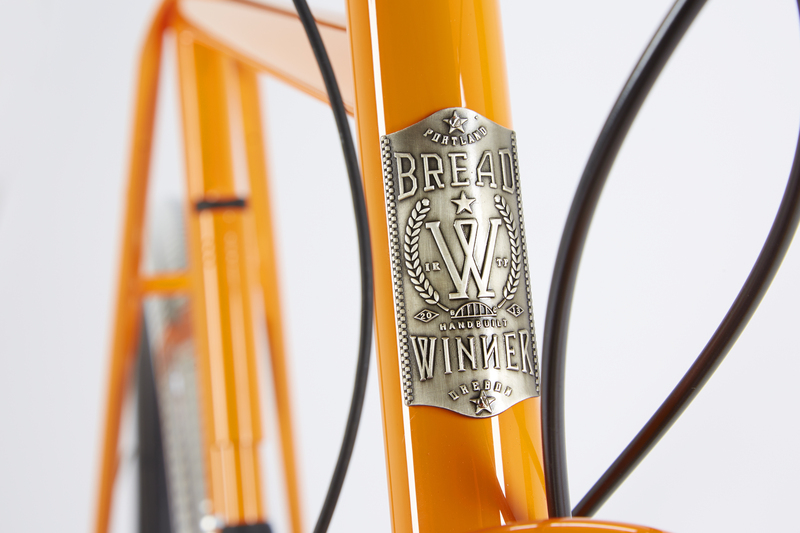 Breadwinner Stainless Through Axle drop out and internal Di2 wiring. 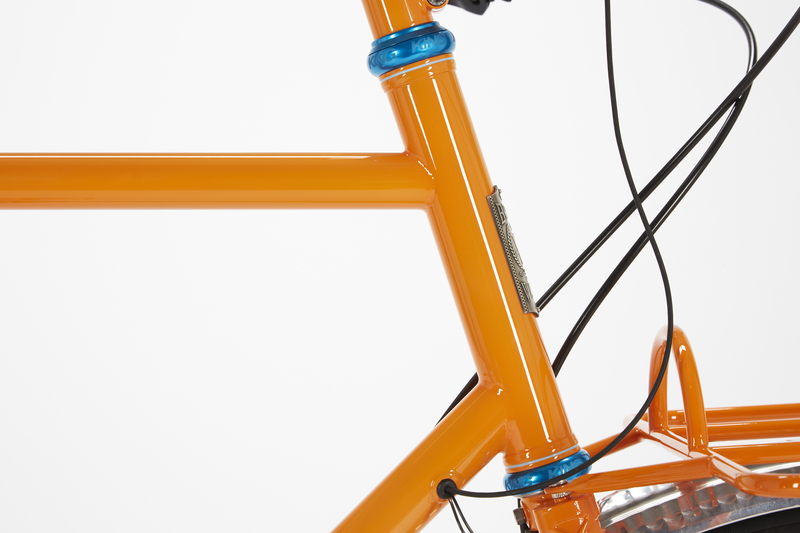 Breadwinner Rack with light mount and internal wiring on strut. 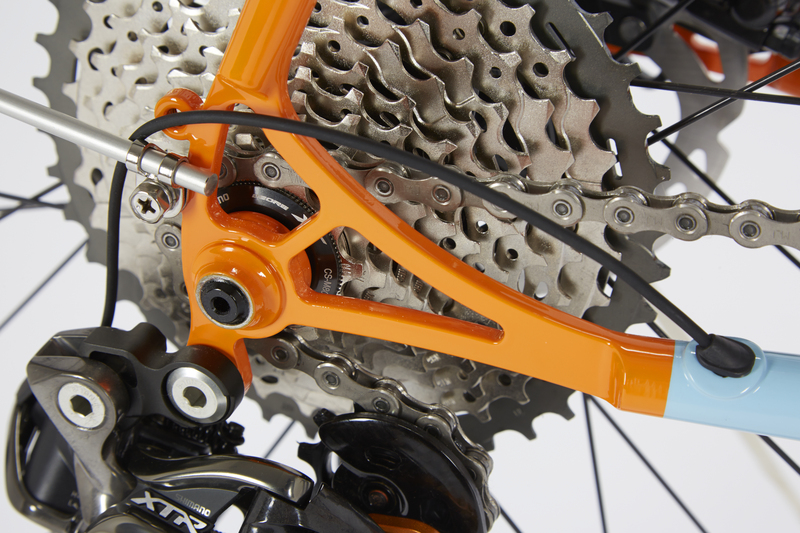 Breadwinner Stainless Through Axle drop out. 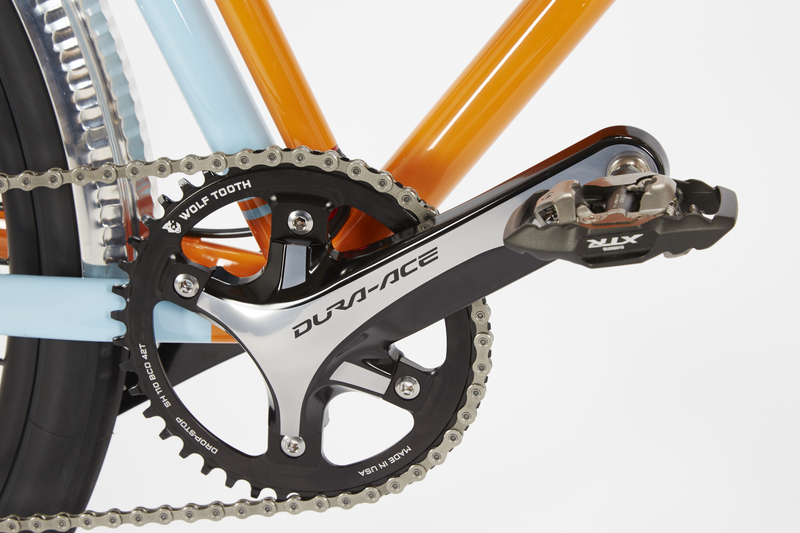 Shimano Dura Ace and Wolf Tooth Chainring. 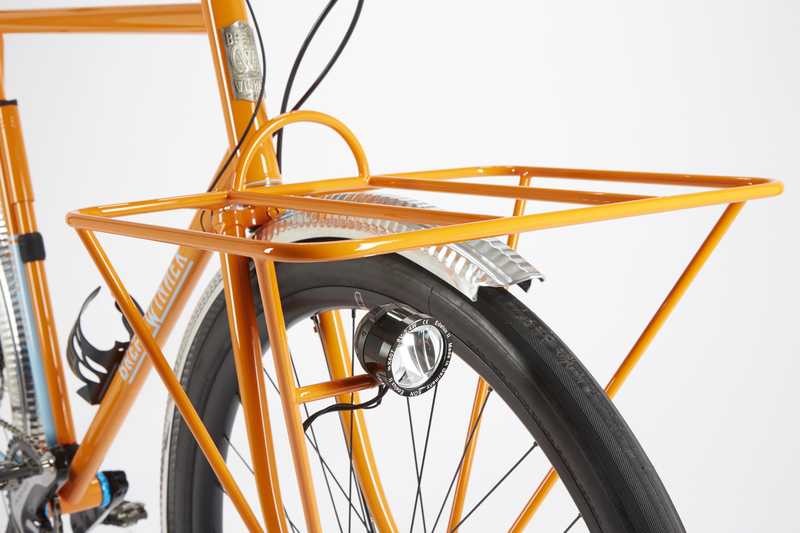 Lugged steel fork, painted Hanjo fender and Breadwinner rack. 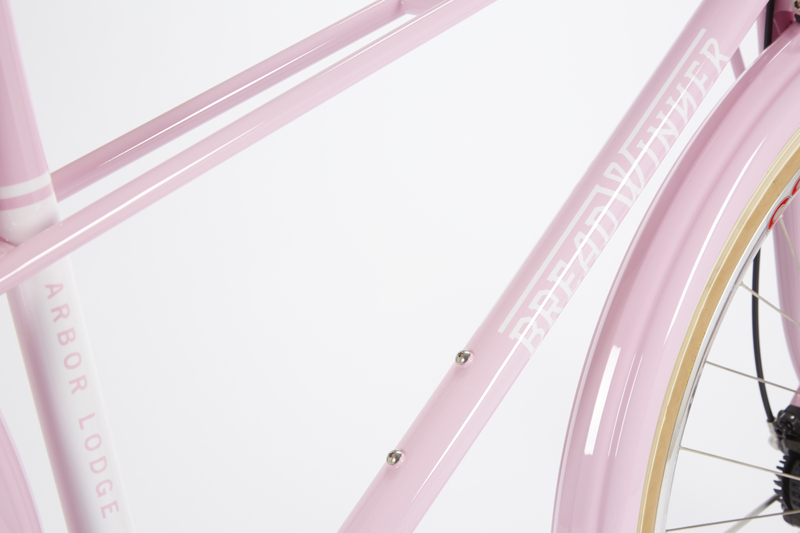 Classic 1 1/8th with custom detail ring. 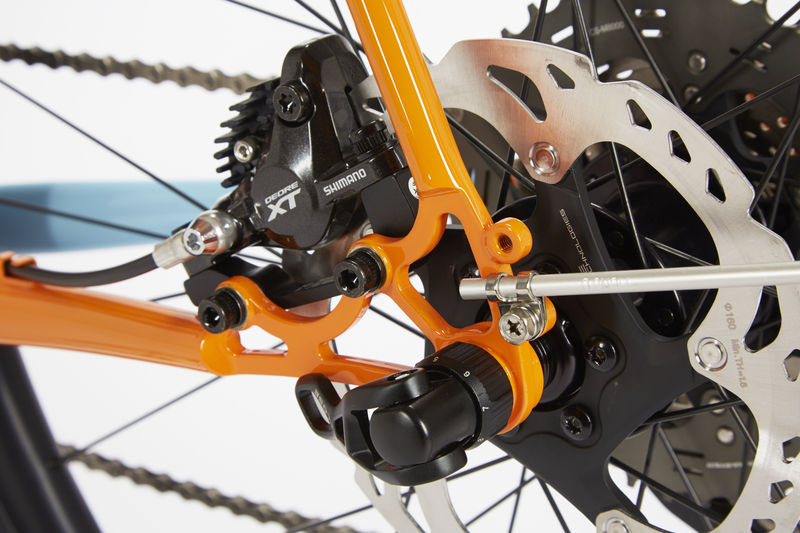 Pump peg and matching ToPeak frame pump. 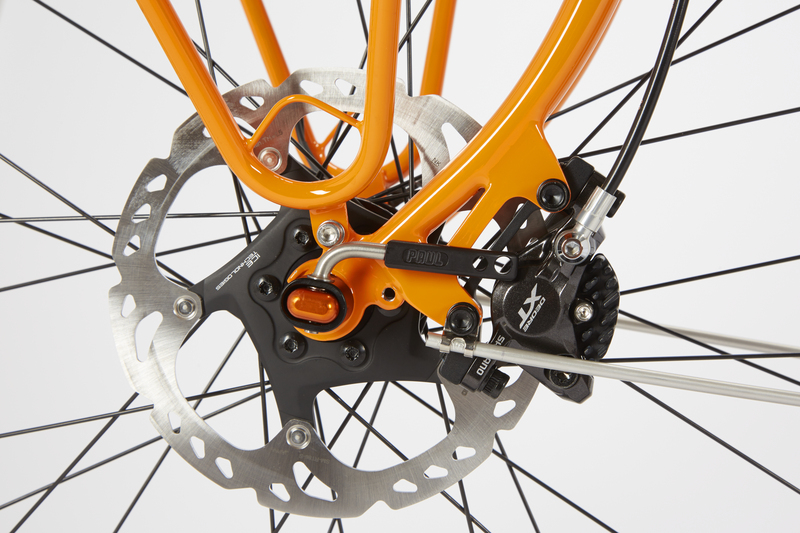 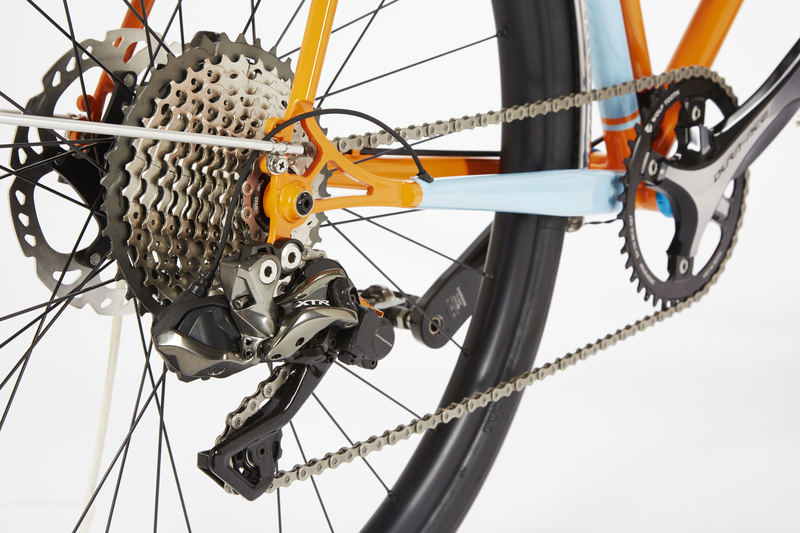 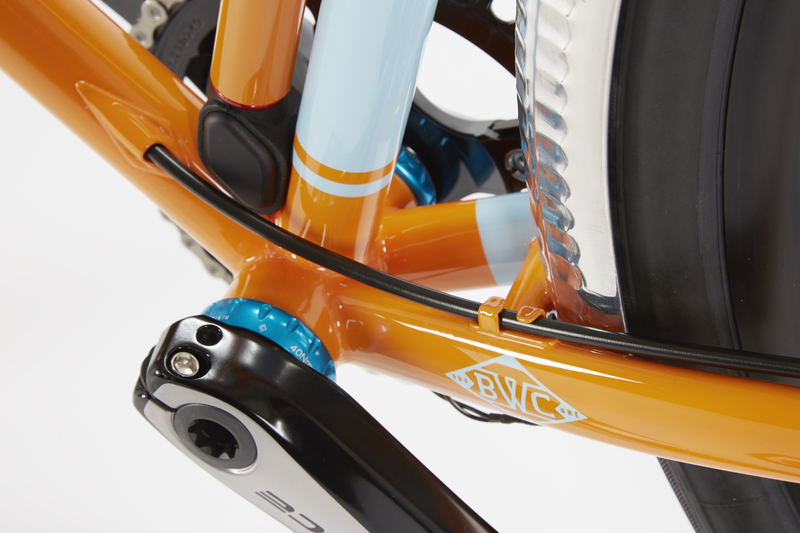 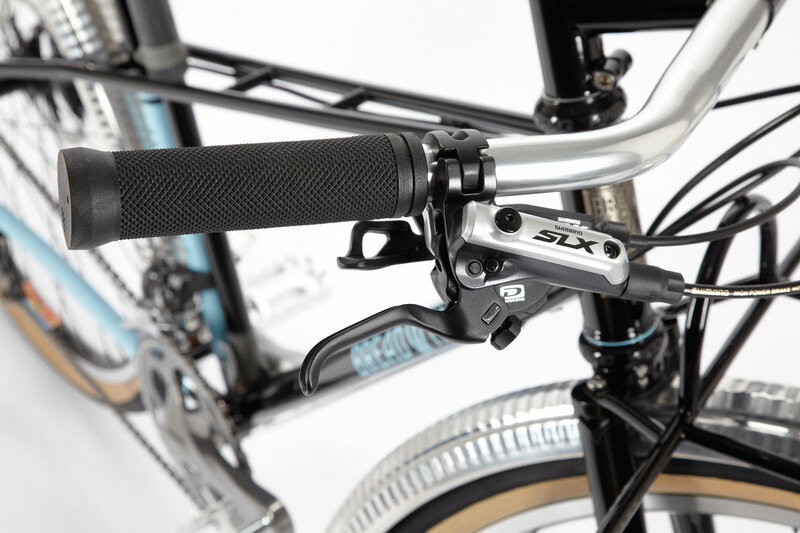 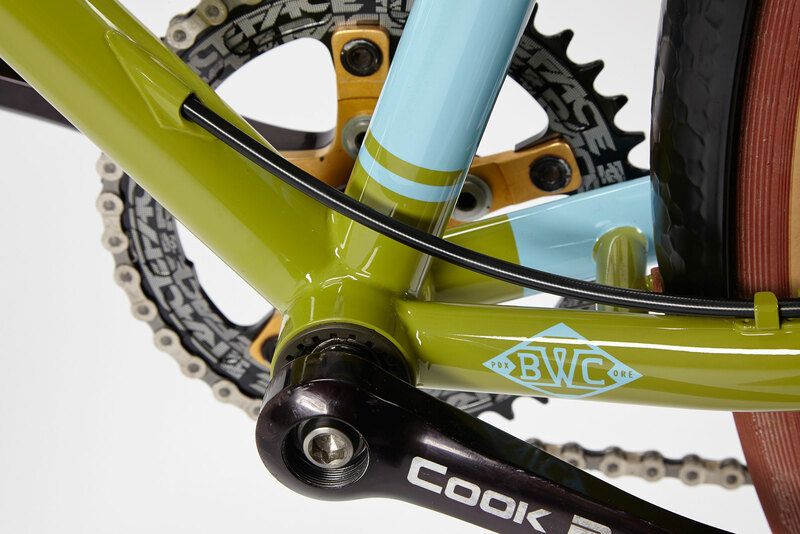 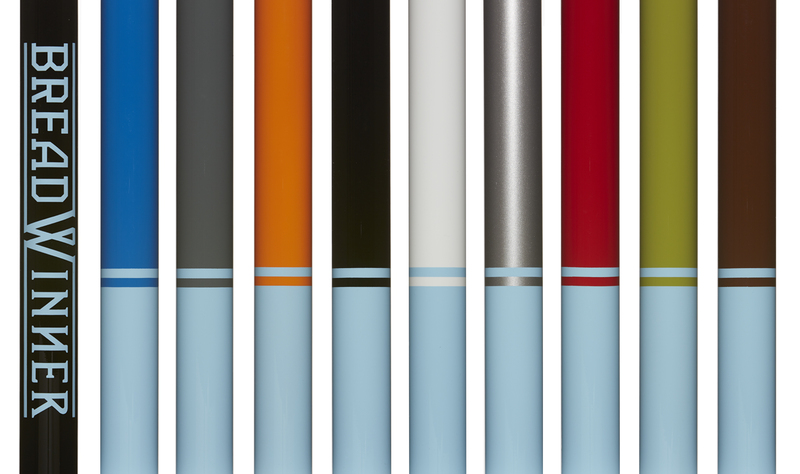 Paul Components Quick Release skewer. 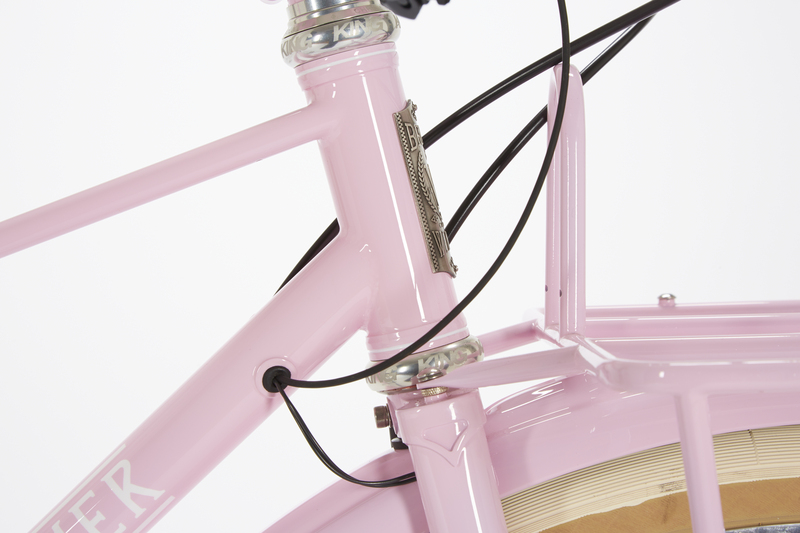 Hammered Hanjo fenders with internal light wiring.